Welcome to our Blog Hop where we are featuring the fabulous...the phenomenal...Fundamentals Creative Collections that includes a great paper line and fabulous embellishments! 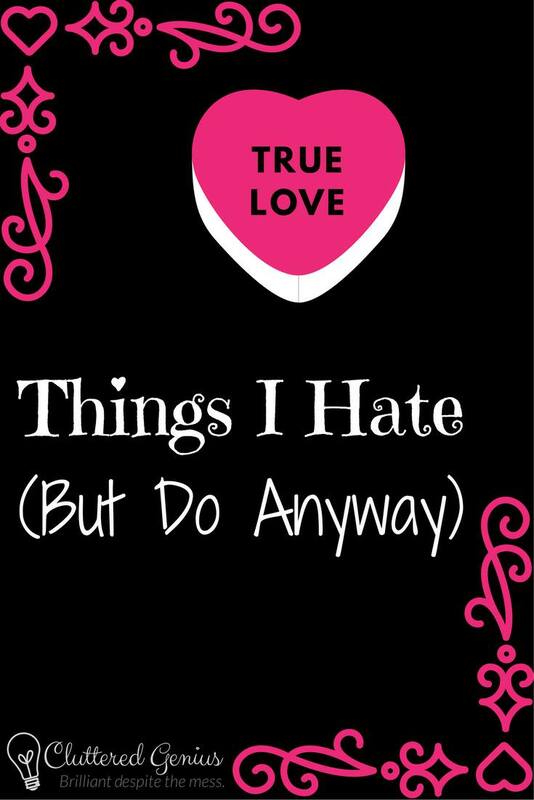 In fact, there is so much goodness in this Collection that you will definitely want to check out this link to see what I am talking about. 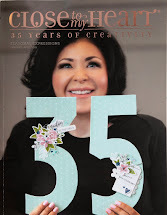 If you are coming from Priscilla's Blog, you are on the right track. 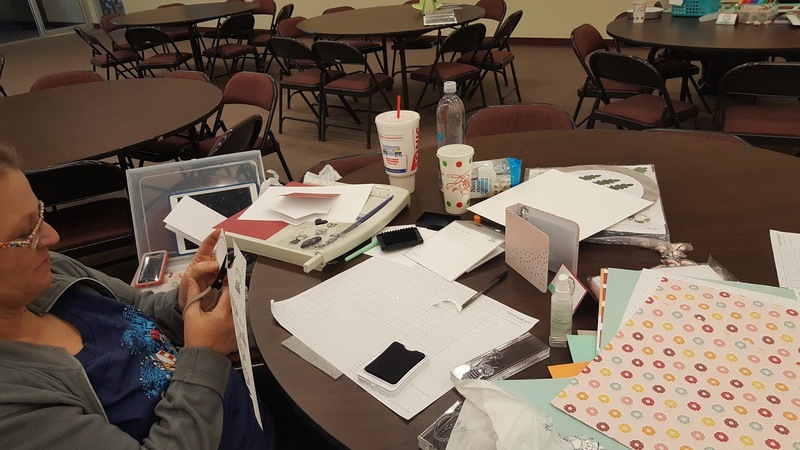 You can find a complete list of participants on this blog, should you get lost along the way. 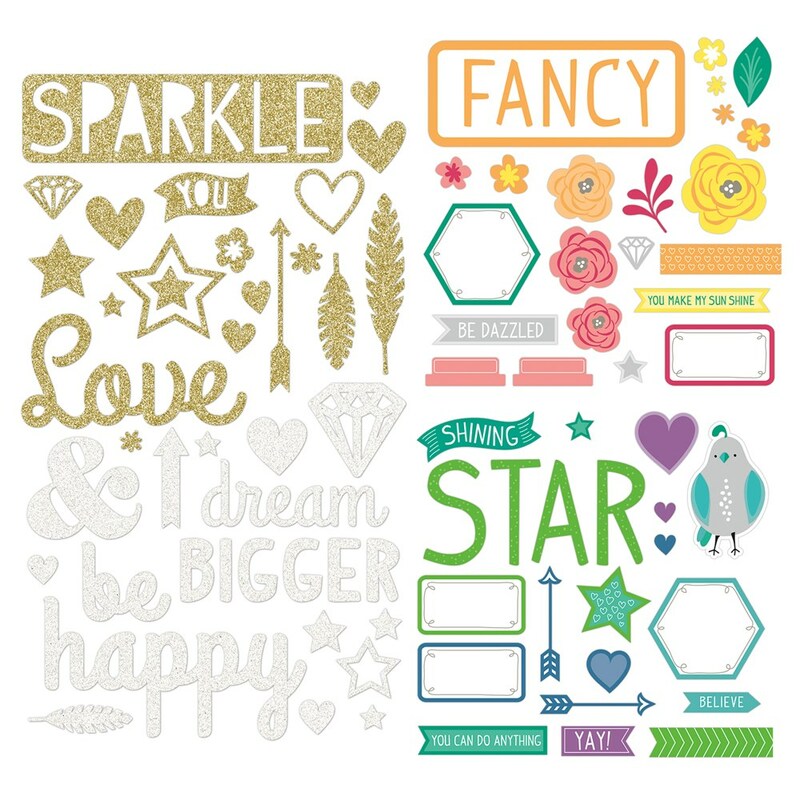 Various embellishments are either glittered with white or gold or contain gold foil accents. 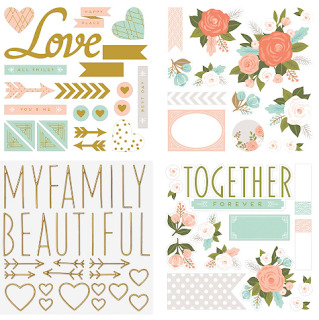 The Combinations of papers used really make for a chic and trendy look. 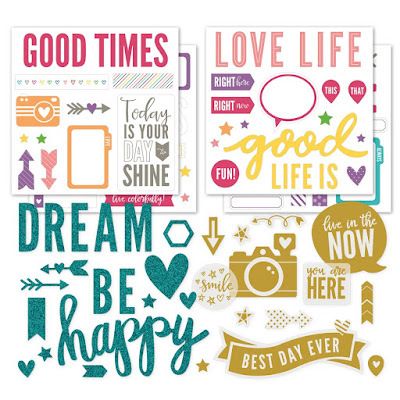 The same is true on the right page of the layout. I love that different tones and colors were used on these layouts that I may have not considered on my own. They really blend together well and make for an awesome look. 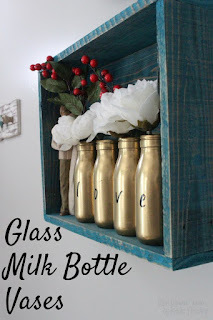 Please head over to Melinda's Blog, after leaving a comment, if you would like. 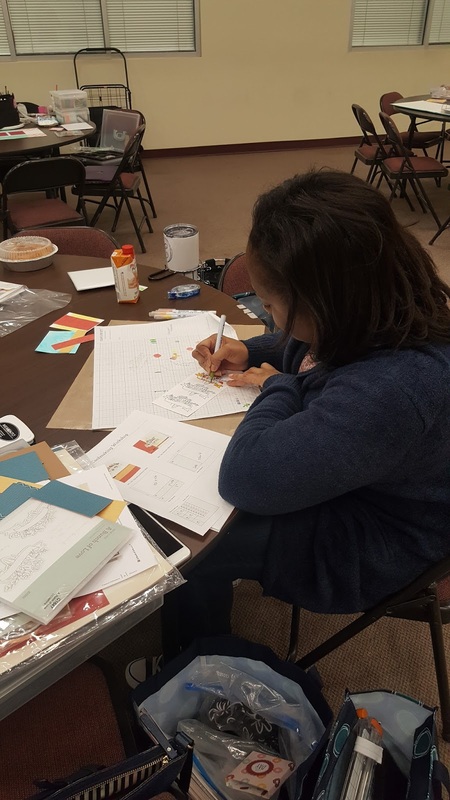 I appreciate you stopping by and hope you have been inspired! Enjoy the end to your week! 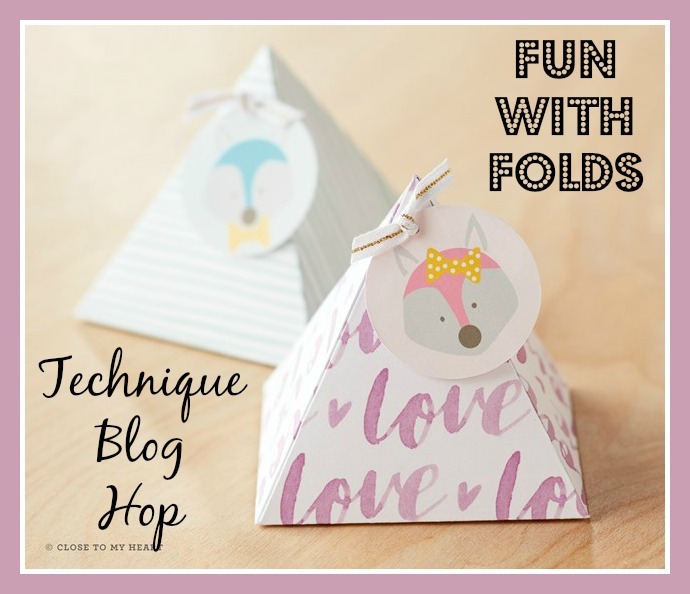 Welcome to this month's Technique Blog Hop where we are featuring artwork creations that incorporates "Fun with Folds". 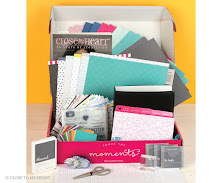 I am sure we will see some fun ideas that are different from the ordinary papercrafting projects. If you are coming from Belinda's Blog, you are on the right track. 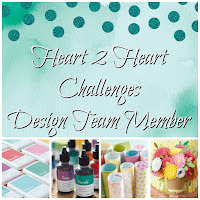 You can find a complete list of participants at the bottom of this post. 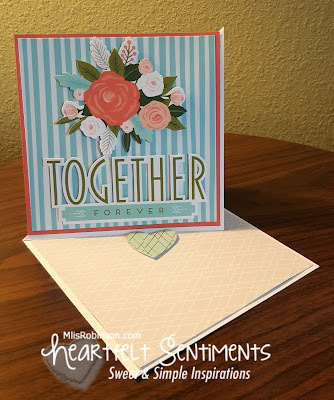 I had fun creating this Twisted Easel Card. I made this type of card many moons ago, early in my Close To My Heart journey and decided now would be a great time to revive it. 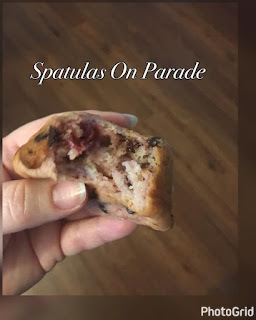 (The simplest of directions can be found on this blog.) 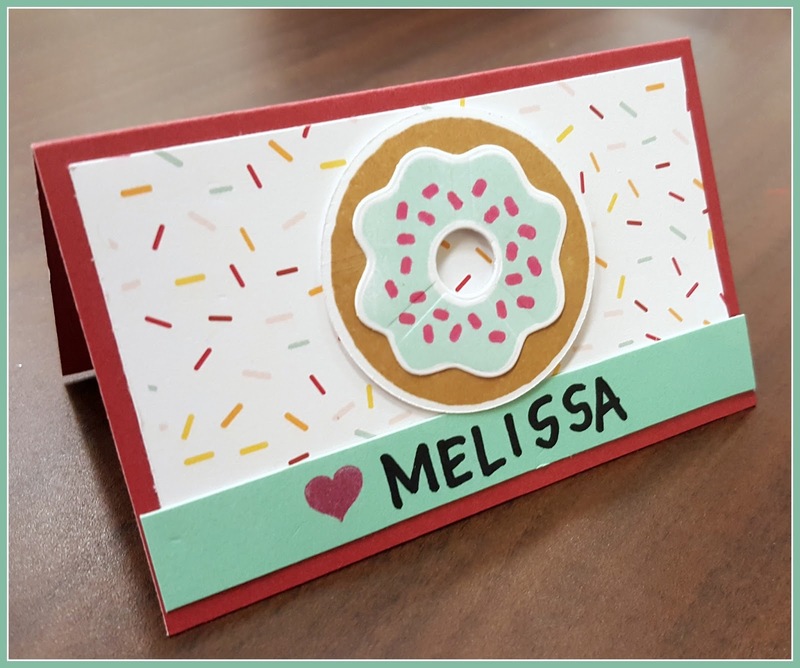 I did cut my card base to 5 1/2" x 11". Here is how the card looks when propped like an easel. 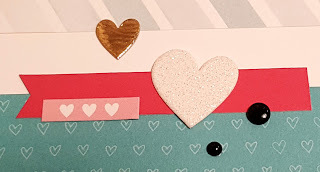 The written message can be included below the heart. 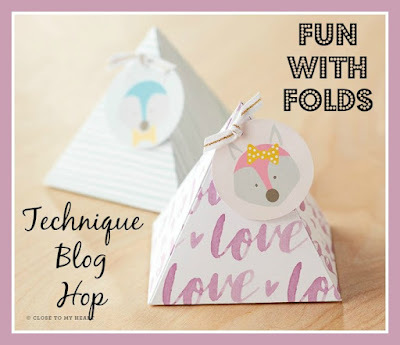 Now, head on over to Darlys Recker's Blog to see what she has done with folds. 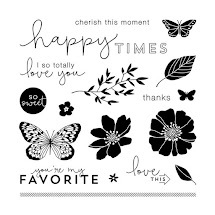 I appreciate you stopping by and wish you a great week! 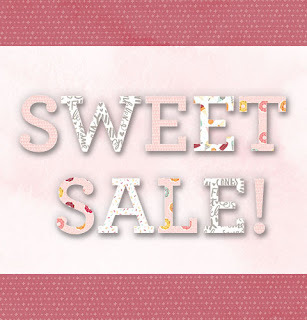 Sweet Sale - ONE DAY ONLY! In celebration of the sweetest holiday of the year, Close To My Heart is holding a one-day flash sale on my website and calling it our Sweet Sale! 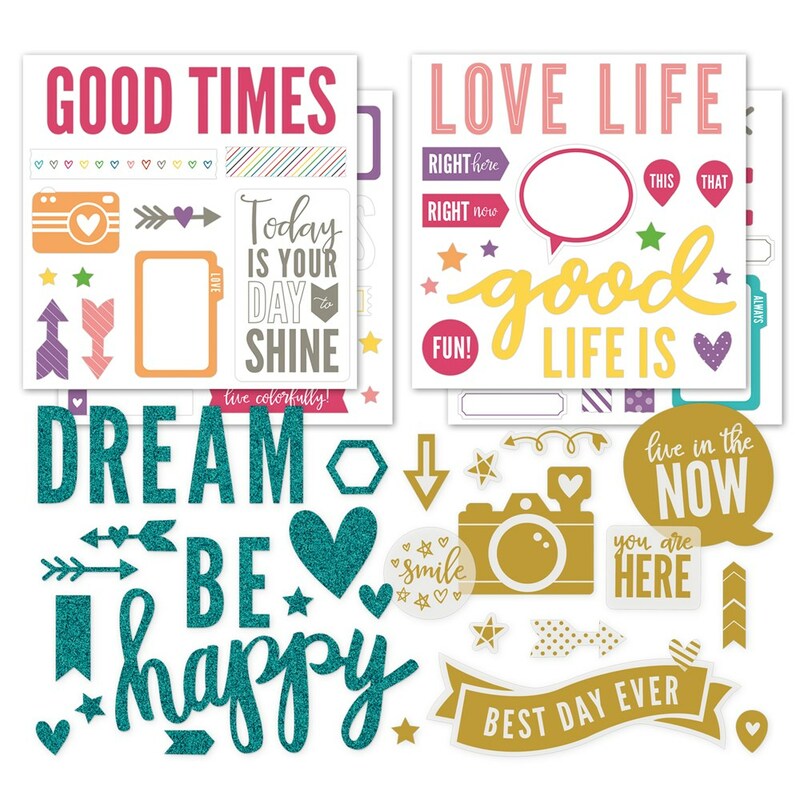 The sale will give you a chance to get a 30% discount on selected products from Annual Inspirations and Seasonal Expressions 1. This Sweet Sale starts February 14 at 3:00 pm MST (2:00 pm PST; 4:00 pm CST; 5:00 pm EST) and will end at that same time on February 15 . 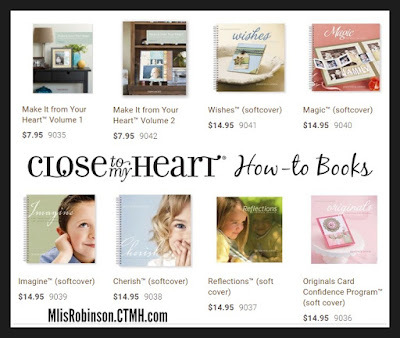 Sale prices are only available on orders placed through my website during these times. 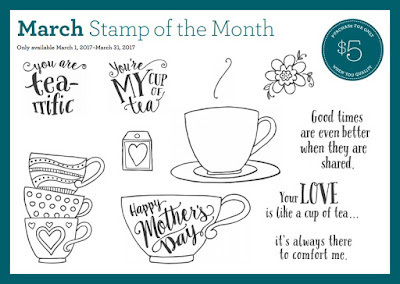 All discounted items ordered as part of this sale count towards Stamp of the Month and Hostess Rewards qualifying order totals. 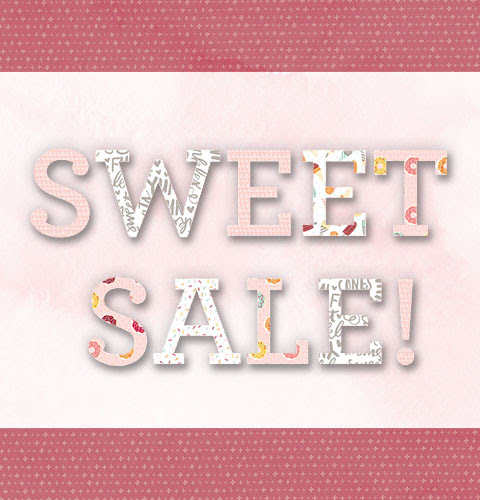 To see which items will be discounted during this sale, visit the shopping cart on my website at any time during the sale times—the Sweet Sale items will be listed on that page. All the items included in the sale are only available while supplies last, and there is no grace period for placing orders, so be sure to get your orders in before the sale ends! 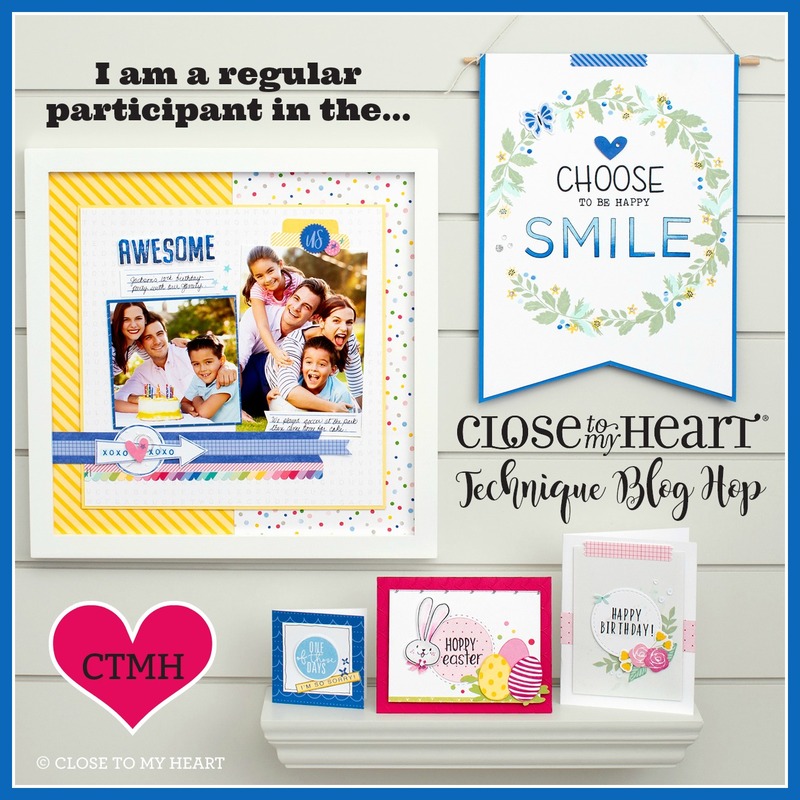 Close To My Heart is excited to offer this fun opportunity for special one-time savings on our products. WOOHOO! 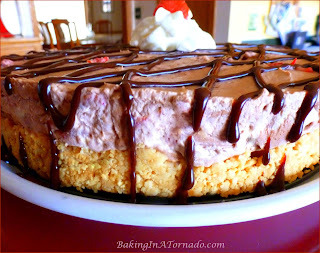 A THANK YOU GIFT WILL BE SENT TO ALL WHOM PLACE AN ORDER DURING THE SALE AND IT WILL BE SOMETHING SWEET, FOR SURE! 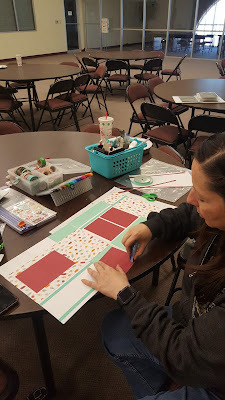 On Saturday, January 28th, I had the pleasure of hosting a National Papercrafting Crop, called "Sprinkles of Fun", in Grapevine, TX. 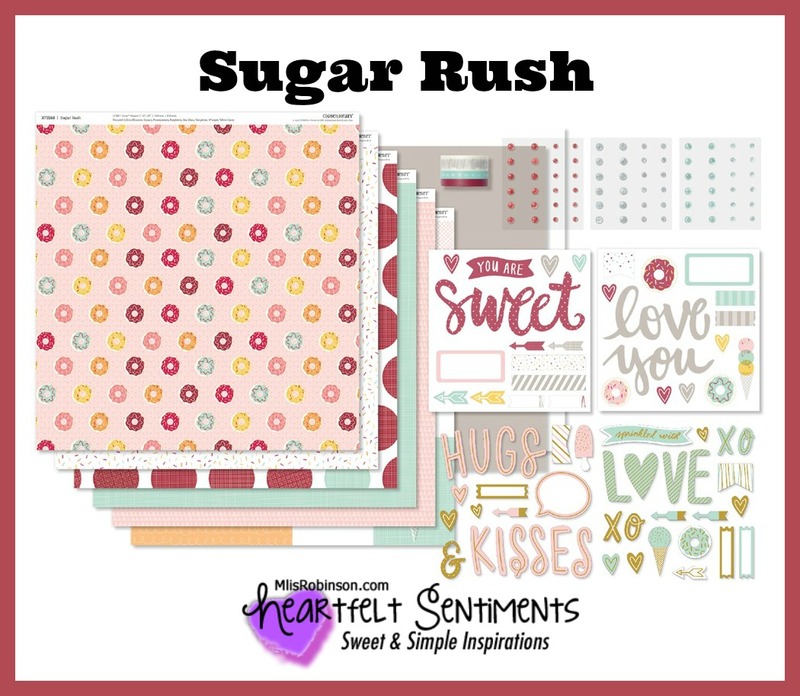 The theme was aligned with one of our new product lines, "Sugar Rush". Guests received fun sprinkles, of various forms, throughout the day. A place card that was provided to mark each croppers' spot. They also received this stamp set, packaged in this holder (inspired by fellow Consultant, Sue Latta), as another little sprinkle of fun. 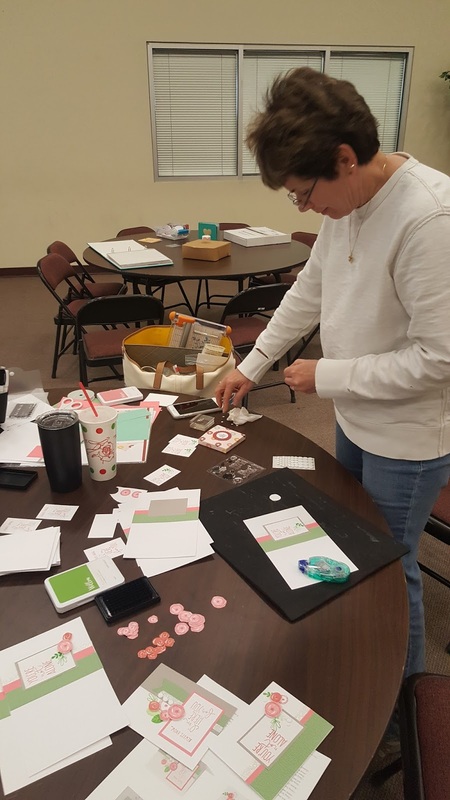 If you would like to attend one of my future crops to be held in the DFW area (or within reasonable driving distance), I would love to have you. 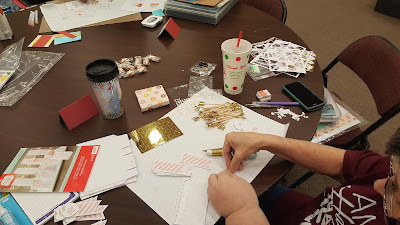 One of the things I love, about being a Consultant, is enjoying opportunities like these to share my love of papercrafting with others who enjoy the same. I do all I can to spoil the ladies. I am excited to join my "Blog with Friends" peeps in an effort to highlight this month's theme, "Love is in the Air". 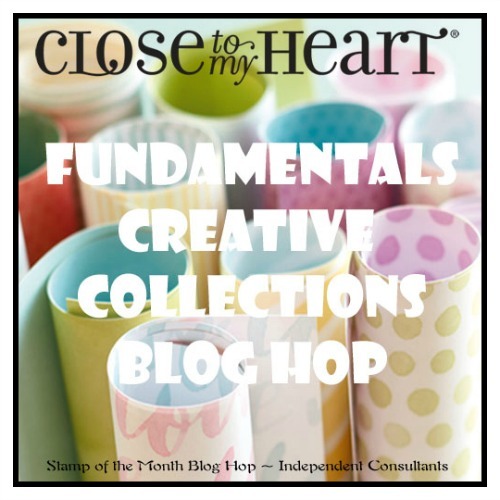 At the bottom of this post you will find links to their blogs and fabulous theme-aligned posts. 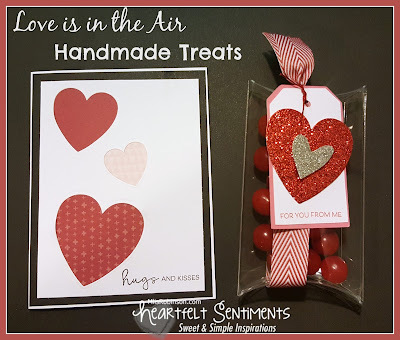 Of course this theme called for some handmade Valentine-themed goodies. 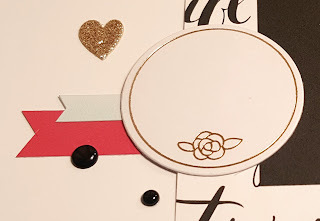 The card was kept simple and you might think the hearts are on top of the white piece of cardstock, but they are not. 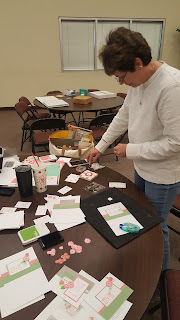 Instead, I used our Heart Thin Cuts to cut the hearts out of the white cardstock. Then, I used patterned paper to back the hearts for a simple and attractive look. The pillow box on the right, gifted to me by my friend Shari Froeming, is a clear pillow box filled with cherry sours (yum). A simple tag, cut from the Cricut, and some hearts cut from our Red and Silver Glitter Paper provide for a cute and inexpensive gift. Of course, ribbon is always necessary to finish it off! 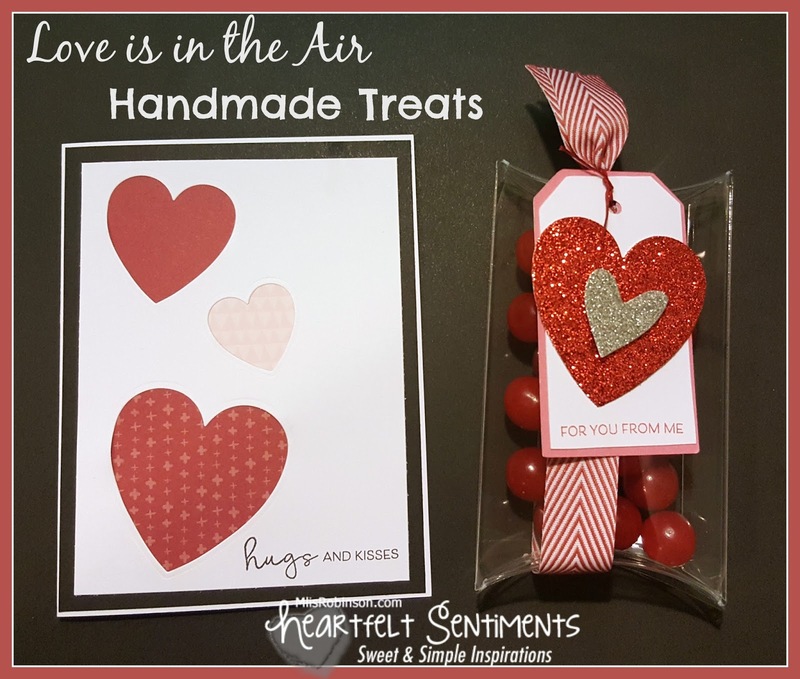 I hope you like these DIY handmade treats, perfect for Valentine's Day. 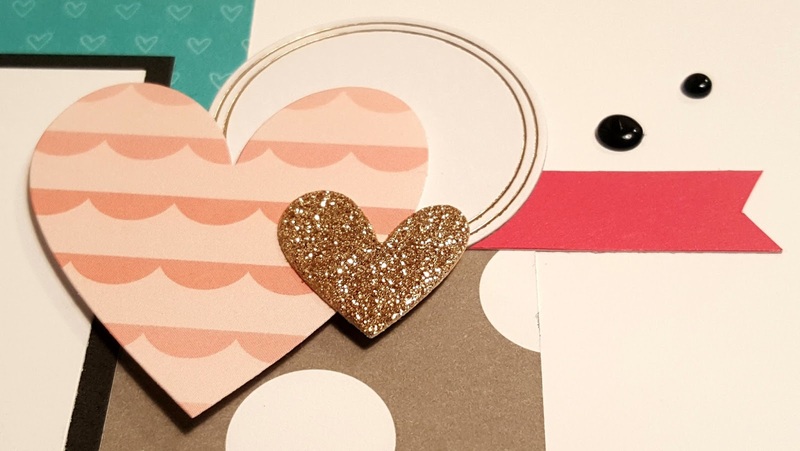 They can also be altered to fit various themes throughout the year and are super simple to make. 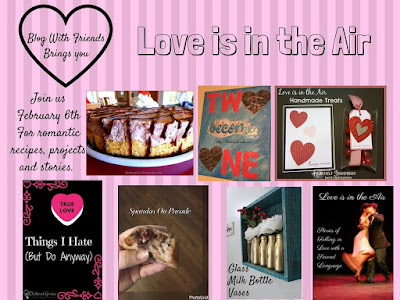 Below you will find links to my friends who showcase some fabulous themed items on their blogs with you! 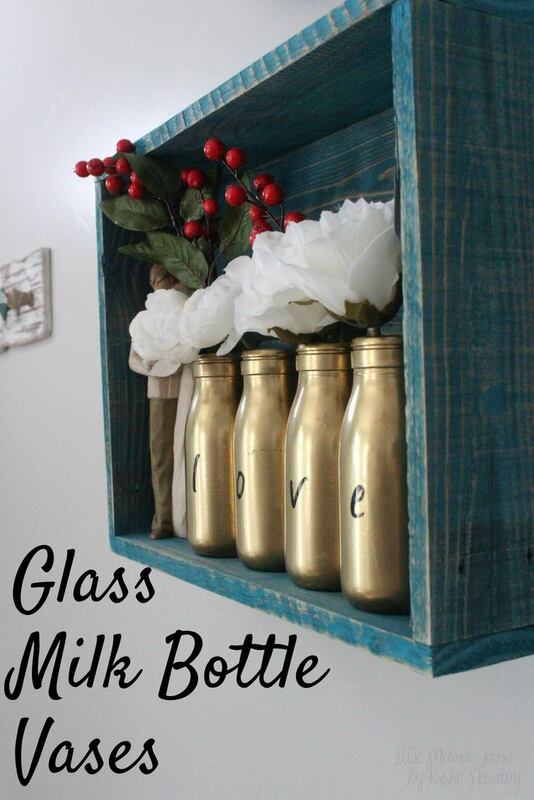 Check them out and give them some "love"! 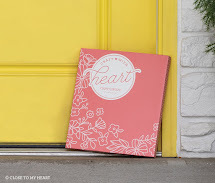 Heart 2 Heart Challenge - "Hello Lovely"
Thank you for joining this week's Heart 2 Heart Challenge where we are focusing on one of the newest product lines, "Hello Lovely". 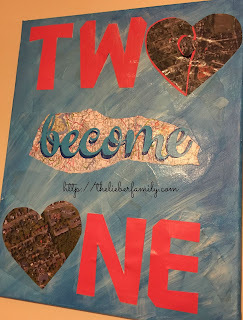 Be sure to link up to this week's challenge to showcase your Hello Lovely artwork. 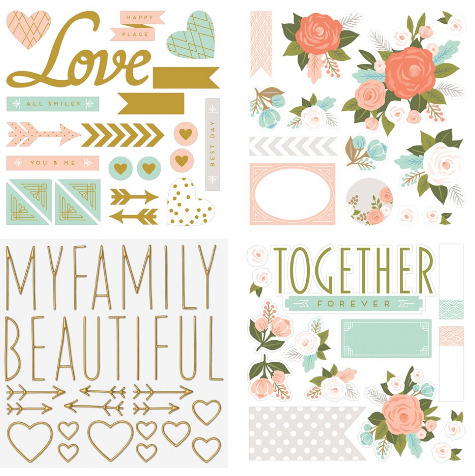 This floral paper pack lends itself to all types of themes including Mother's Day, Easter, sympathy cards, and so much more. 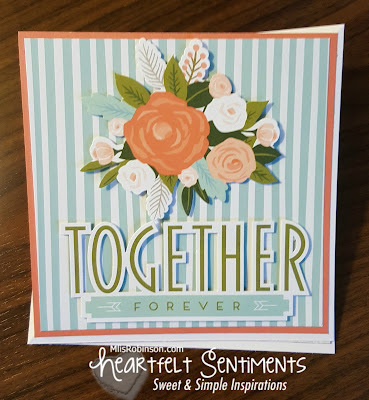 I kept this card simple, not wanting to take away from the floral pattern nor sentiment. 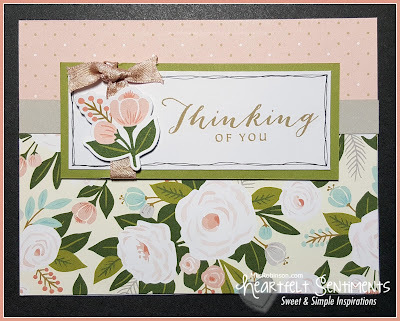 I added a small piece of the beautiful and new Blush Shimmer Ribbon as well as added a floral sticker from the Complements. 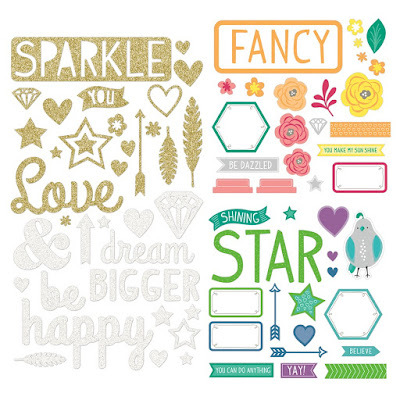 The Complements include coordinating puffies and stickers, including some with gold foil accents. 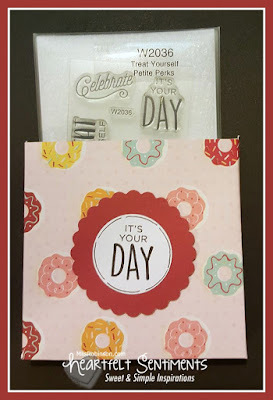 "Happy to Be Friends" is a versatile stamp set that I used and offers a variety of sentiments for many occasions. 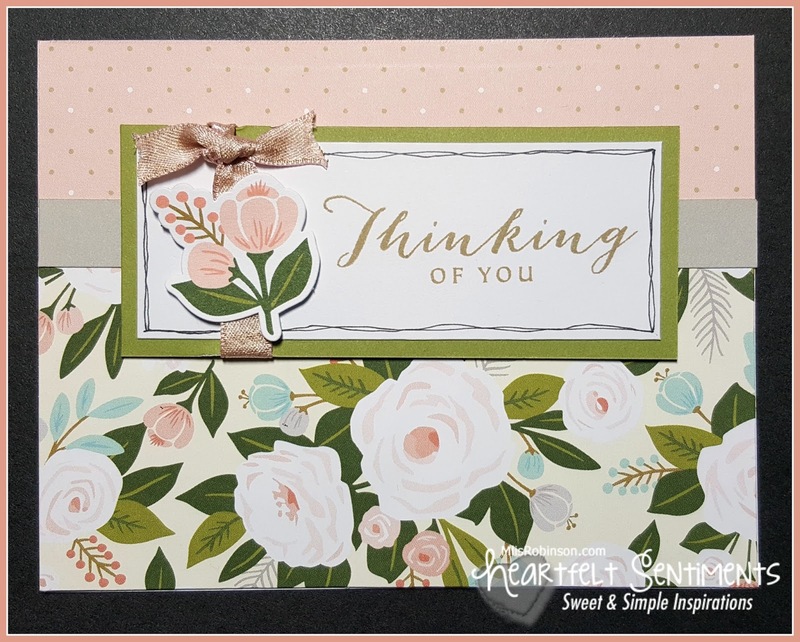 To create this card, I used Pattern 29, page 47, from our How-To Book, "Make It From Your Heart - Volume 1". If you don't own it, or any/all of our How-To Programs, you would benefit from adding one to your next order. 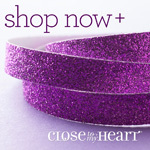 You can find them on this link by scrolling all the way to the bottom. If you have any questions on how to use them, let me know. 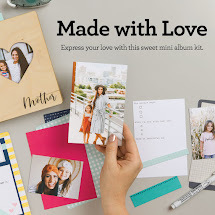 I don't create anything from scratch because of these awesome scrapbook and card design tools. Create and share your artwork creations, using Hello Lovely, by linking up to this week's challenge. 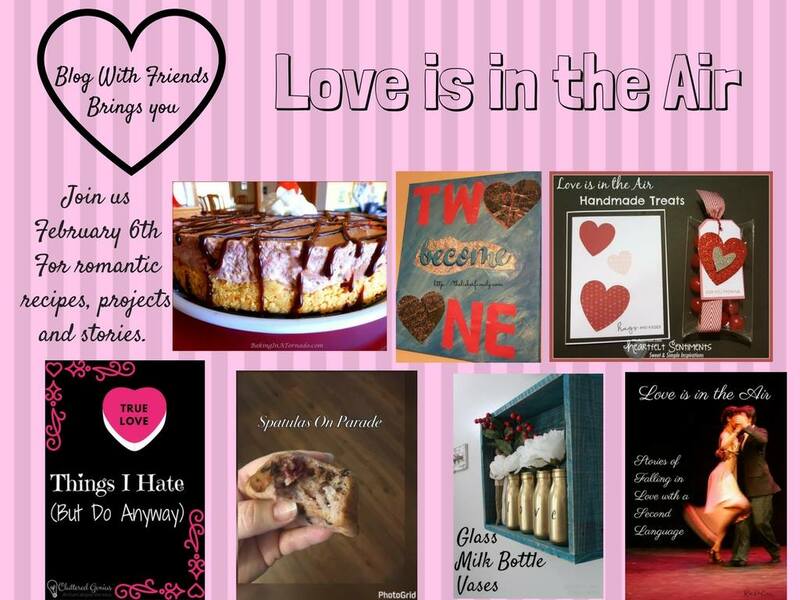 We enjoy seeing your wonderful creations. 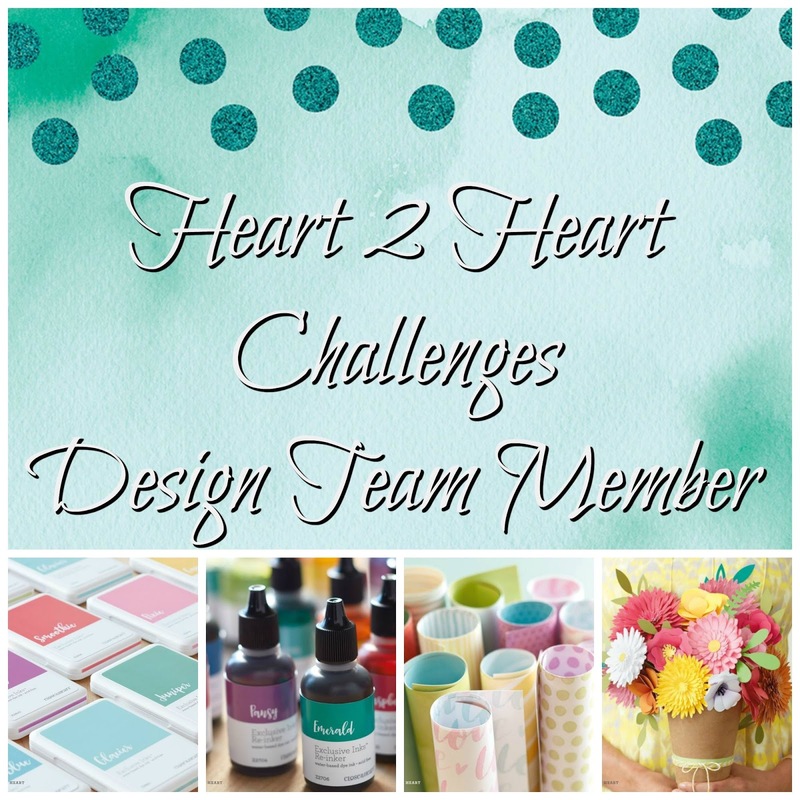 Have you ever considered signing up (or rejoining) as a Close To My Heart Consultant? 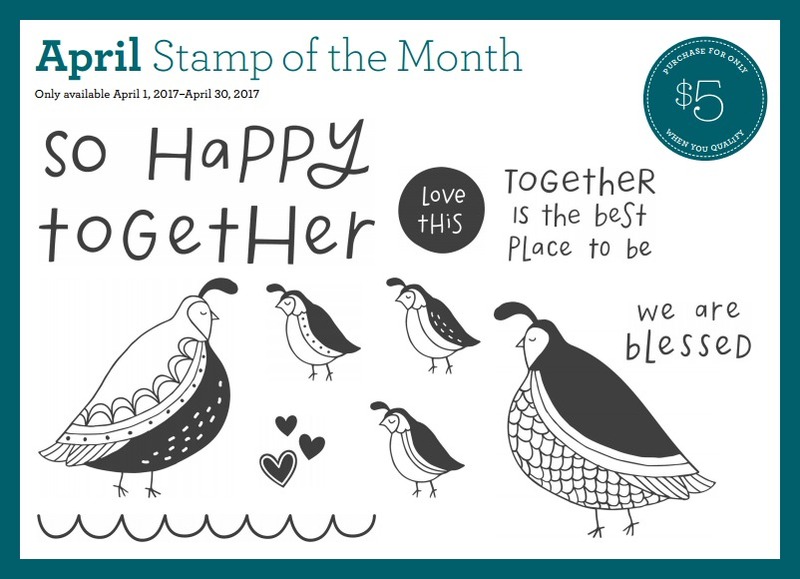 This month is a great time to do so because we have a special incentive if you do! 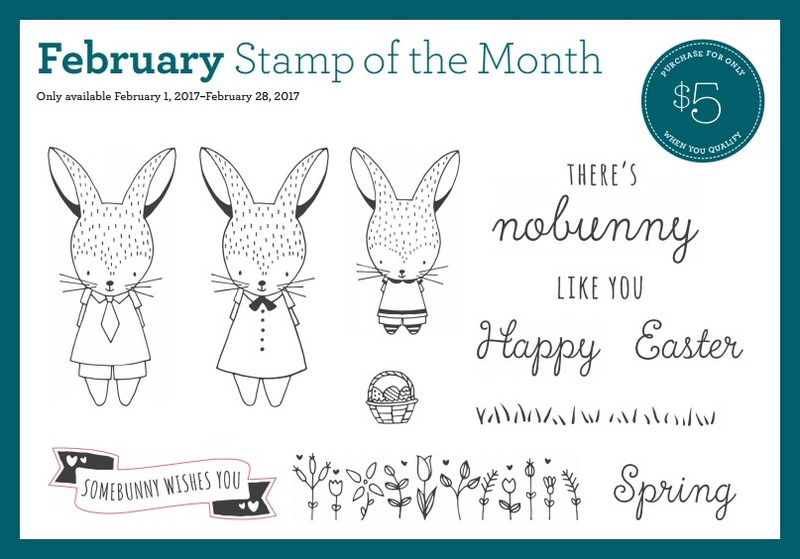 You will also receive the February, March, and April Stamp of the Month sets FREE (see them below in detail) - an additional $53.85 in value! You can elect to take advantage of the offer mentioned above, or you can choose a no-kit sign-up option that will allow you to become a Consultant again without paying for another kit. 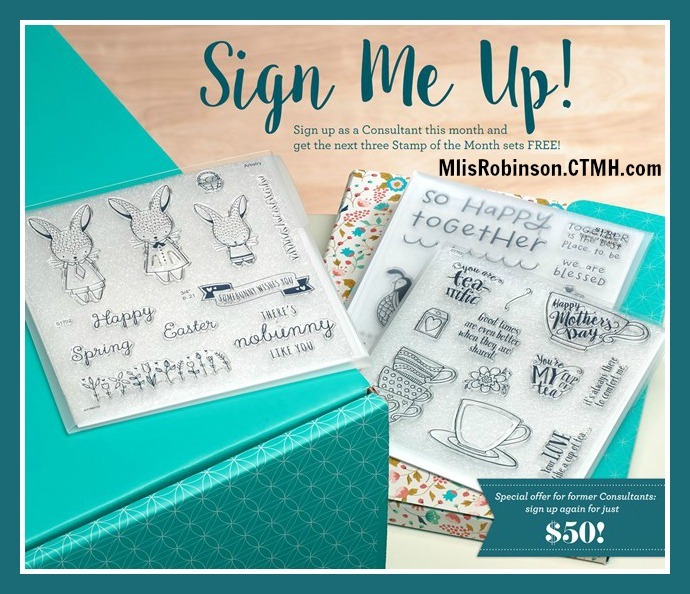 This is especially great for those of you who have recently become a former Consultant and may already possess some of our newer products. PLUS the three Stamp of the Months sets (as mentioned above)! 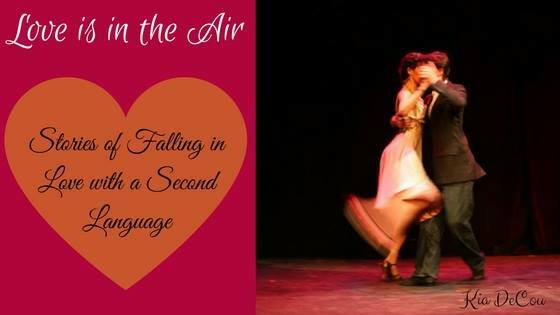 It's a wonderful opportunity to come back and get a fresh start with Close To My Heart. 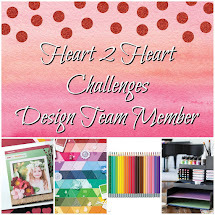 I love my team and enjoy sharing memorable moments with them as we stay connected online through our Heartfelt Sentiments Team Facebook Group and gather as often as we can for team trainings and Close To My Heart events. 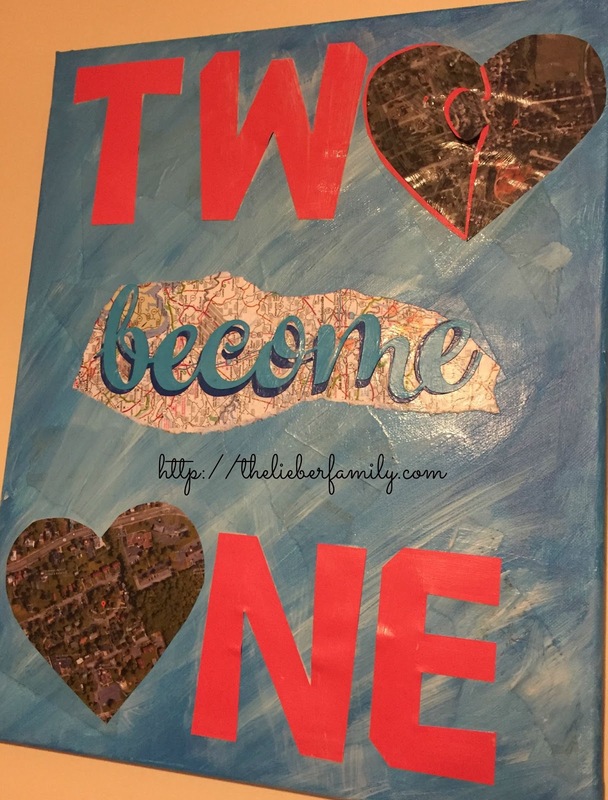 You do not have to live near me to be on my team. I am very mindful of my long distance team members and am intentional about including them in team activities and providing them support. If you are even slightly interested, contact me with your questions and/or visit this link for additional information, including some videos. Truly, you have nothing to lose - as your small investment is worth every penny - and I would love to have you!